NATION'S #1 RATED FULL CONSENSUS REPORT SINCE 2000! EVERYDAY WE BRING YOU THE BEST PICKS FROM THE NATION'S BEST HANDICAPPERS ON ONE SINGLE REPORT FOR ONE AFFORDABLE PRICE! USA'S ONLY TRUE WISEGUY MOVES: When you need that BIG WINNER, who are you going to rely on? 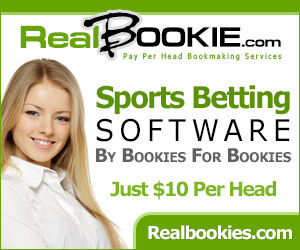 Well, if you are smart, you'll rely on the handicapping experts at VegasSI.com! No more guessing or playing hunches. Start winning BIG with USA's True WISEGUY Moves, VIP Club Plays, CADDILLAC CLUB Plays, GAMES of the MONTH, GAMES of the YEAR, and more from USA's Top 10 Handicapping Services! 20* CONSENSUS PLAYS: With the opinions and analysis from USA's Top 10 Handicapping Services, our 20* CONSENSUS PLAY of the DAY play is simply the highest-rated consensus play in the nation! No more consensus plays formulated from amateurs and subpar services.Now you can start winning BIG with one play that consistently returns over a 70% winning percentage! 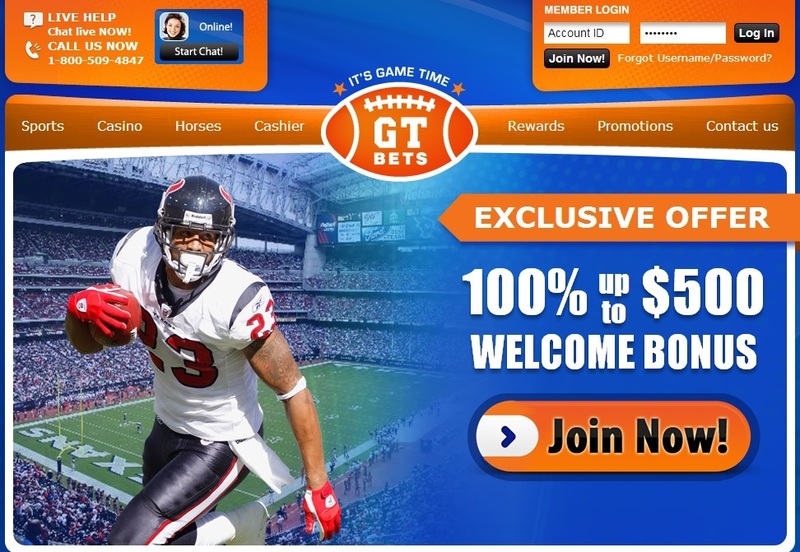 Start winning BIG with the only 20* CONSENSUS PLAY in the industry that is formulated from the expert analysis of USA's Top 10 Handicapping Services! EXCLUSIVE LATE BREAKING PLAYS: When late breaking information is learned by one of our handicapping experts, you will be the first to know(after us, of course)! Whether it is a last minute injury, a "soft" line, a lineup change, huge wiseguy action out in vegas, or anything else that leads us to a late breaking release, the play will be yours to WIN BIG with! CUSTOMIZED REPORT DELIVERY: One username and password is all you need to access all of the plays from our handicappers. You will be able to see the rating systems for each handicapper, any notes or analysis they provide, and any articles or money management advice they offer! Simply put, this is not your grandfather's consensus report! TOLL-FREE PHONE SERVICE: Going on vacation? Away from the computer? At the sports pub with the boys? Wherever you are, you are only a phone call away from accessing USA's Top-Rated Plays from USA's Top 10 Sports Services! We will deliver your play anywhere, anyday of the week! The first plays are updated by 9 AM EST each and everyday. You can sign up below for the VegasSI Consensus Report on VegasSI.com.